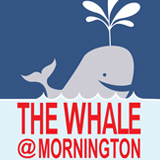 Next time you are down Main St Mornington, you have to call into The Whale @ Mornington and say hi to Sue. 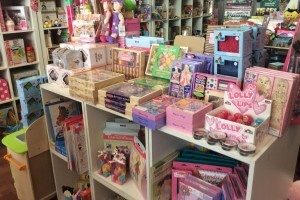 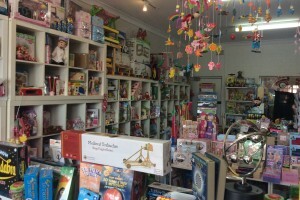 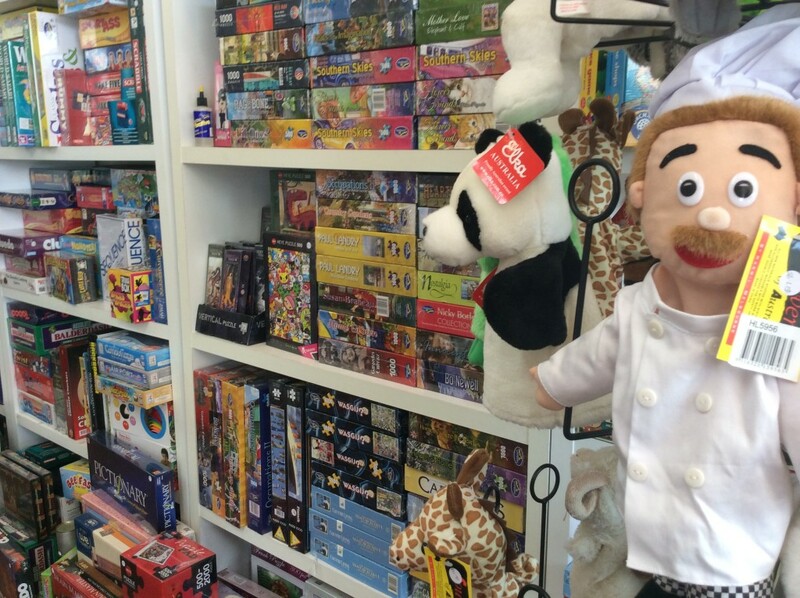 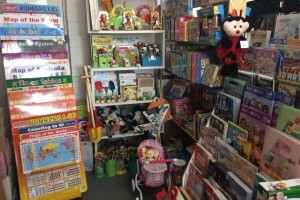 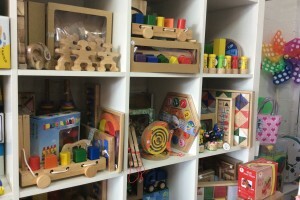 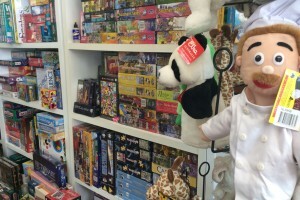 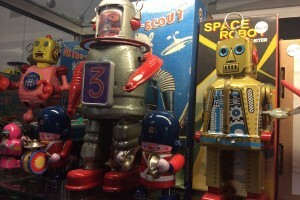 Sue has a unique toy & gift store BURSTING with quality games, unique gifts, nostalgic toys & great old fashioned customer service. 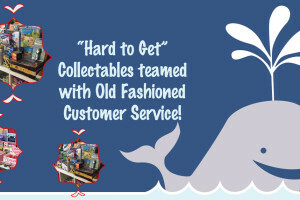 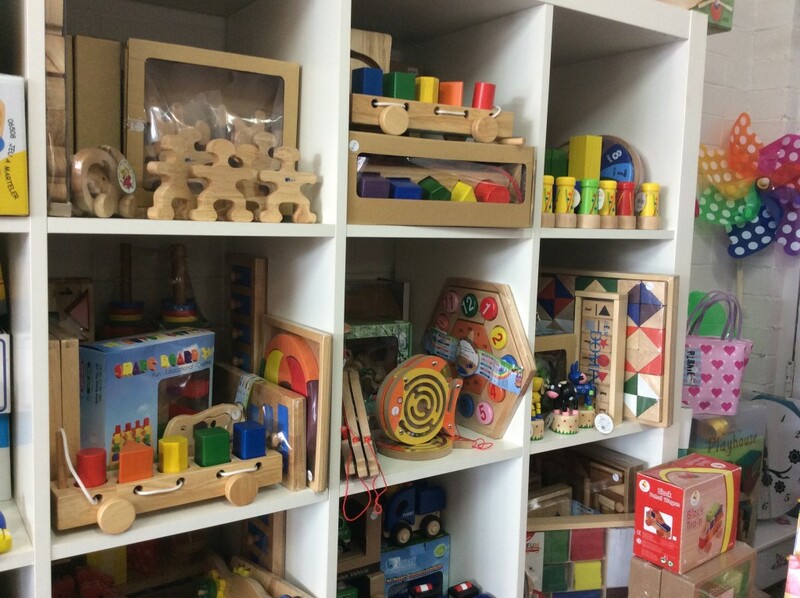 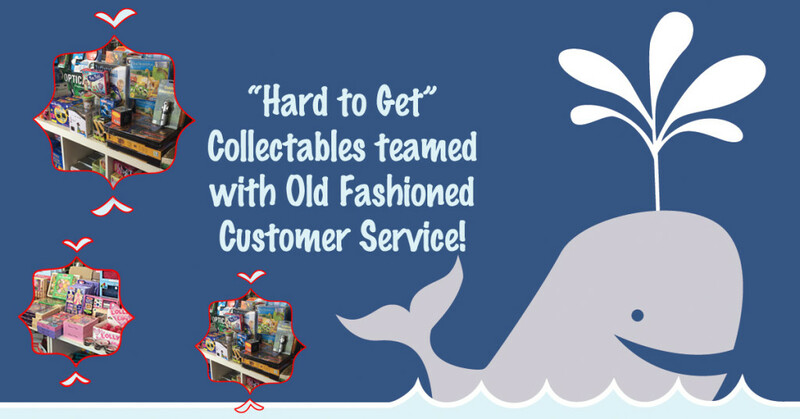 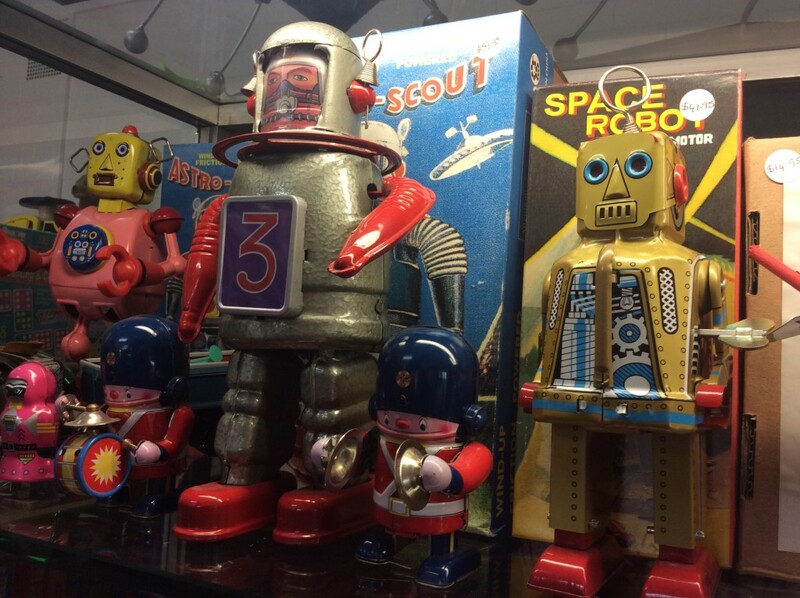 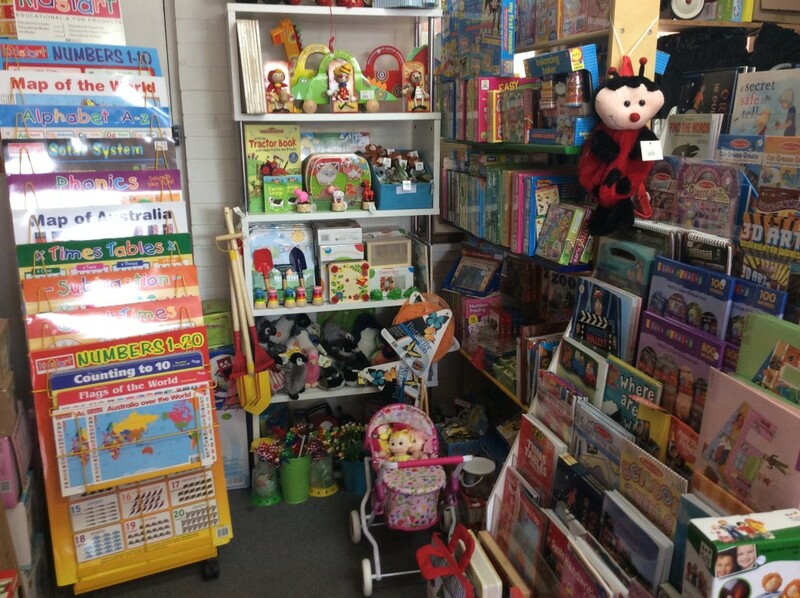 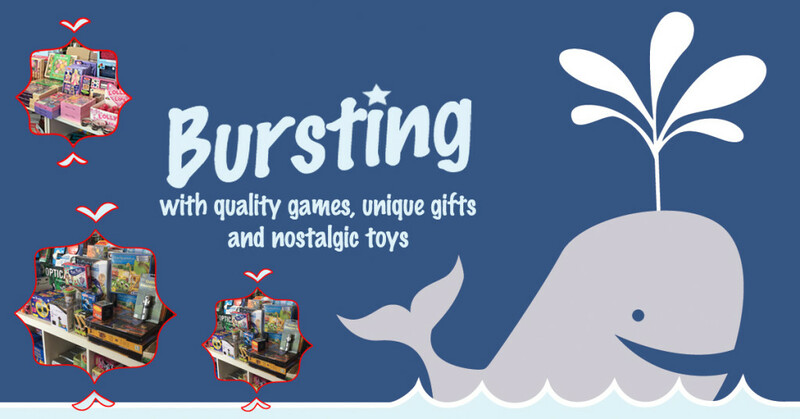 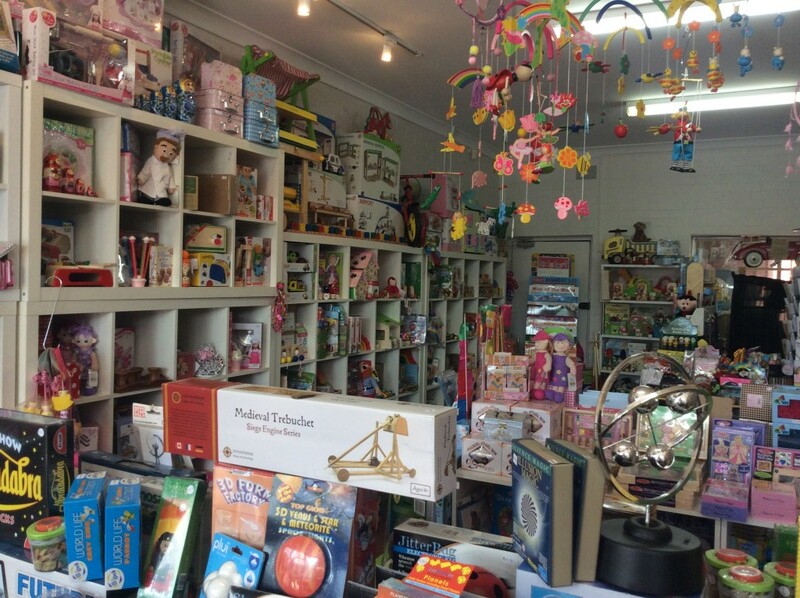 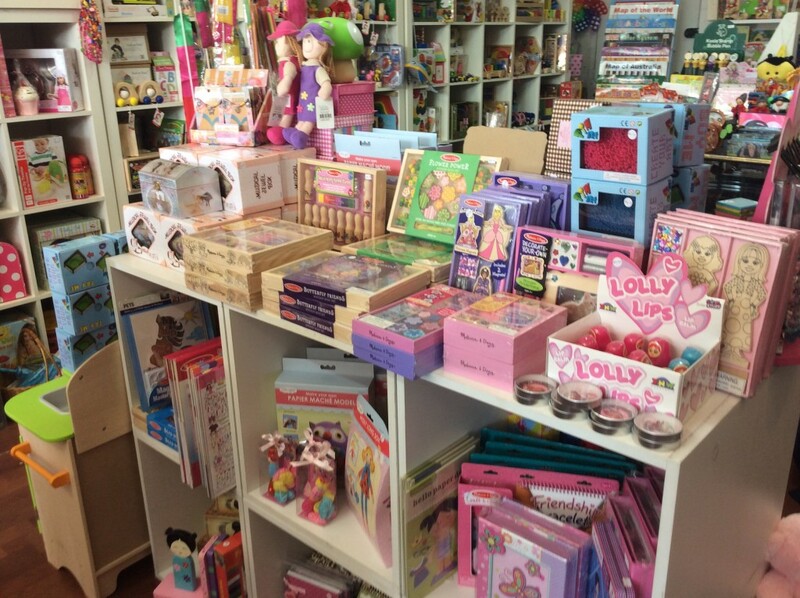 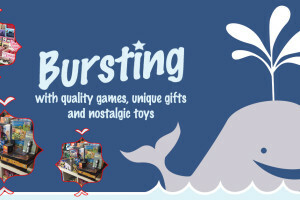 This is a store for the young at heart and you will be wanting to spend some time browsing the huge range of “hard to get” toys & collectables, there truly is something for everyone! 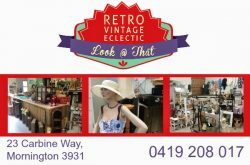 If you want to find something really special for that next gift or want to take a walk down memory lane and want to support a true local business, make sure you call past & tell Sue you found her Down The Road!